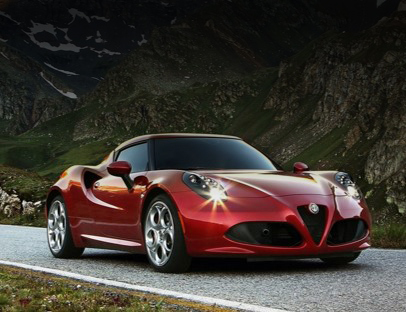 Alfa Romeo, the Italian luxury car manufacturer that many love and adore. Their iconic cars easy to recognise from their charming yet striking design, a Ferrari-like soul at a more affordable cost for the average person. 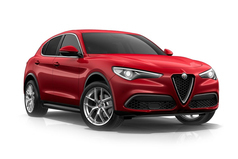 For you lovers of Italian style an Alfa Romeo will prove to keep you more than satisfied every minute you are behind the wheel! 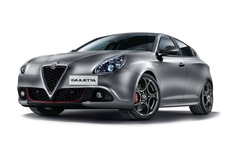 See below for deals on all the models from Alfa Romeo including the stunning and sleek looking Giulietta with its fantastic levels of comfort and surprising performance, to the award winningMito and its outstanding value for money without compromise. So, nothing should stop you calling us right now to secure one of the unbelievable deals you can see below.